We offer quality custom embroidered apparel, applique, company logos, custom cad cut lettering and designs, monogramming, school spirit wear, screen printing, tackle twill, and more! Create a rich, polished look for your business or organization. We will turn your custom artwork or logo into a beautiful, stitched design and embroider it on a wide variety of apparel or accessories. The list of items that can be personalized is endless. 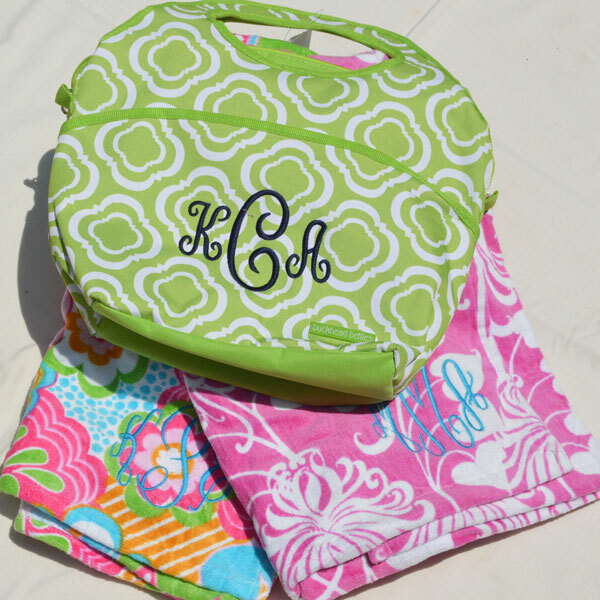 Personalize anything with a monogram or custom embroidery to create a one-of-a-kind gift that will last for years and years. 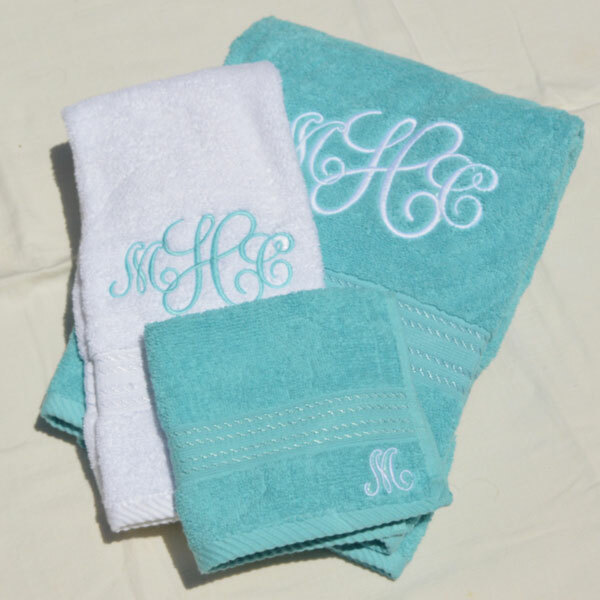 Add a personal touch with a custom monogram. 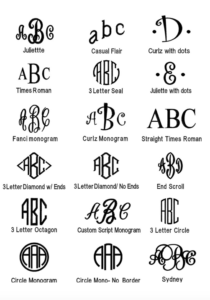 Whether you have a monogram that you have been using for your entire life or you would like for us to design you a custom look, we will work with you from start to finish. Digitizing is the process of turning your company’s logo or custom design into a readable format for our embroidery machines. 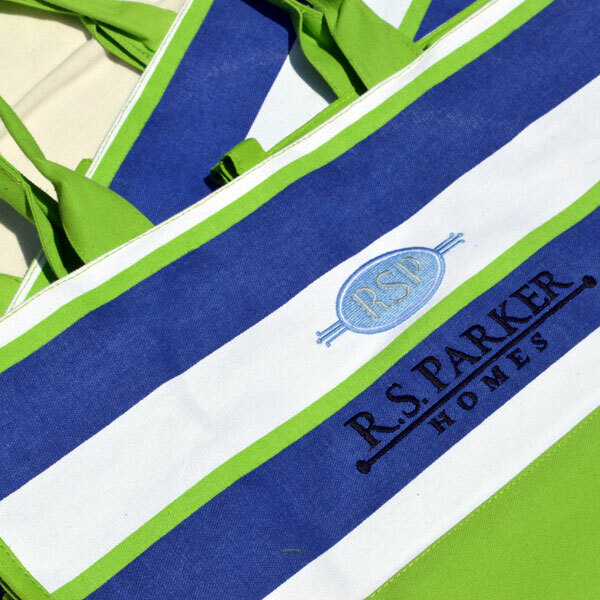 Once your logo is digitized, it can be embroidered onto almost any material. Show your school spirit with custom embroidered apparel, accessories, team jerseys, and more. 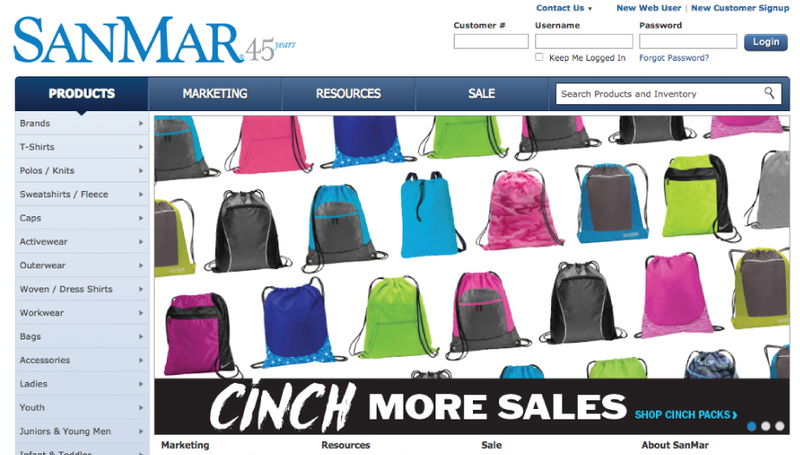 If you need inspiration, we have stacks of product catalogues with everything from arm bands to zip-ups. 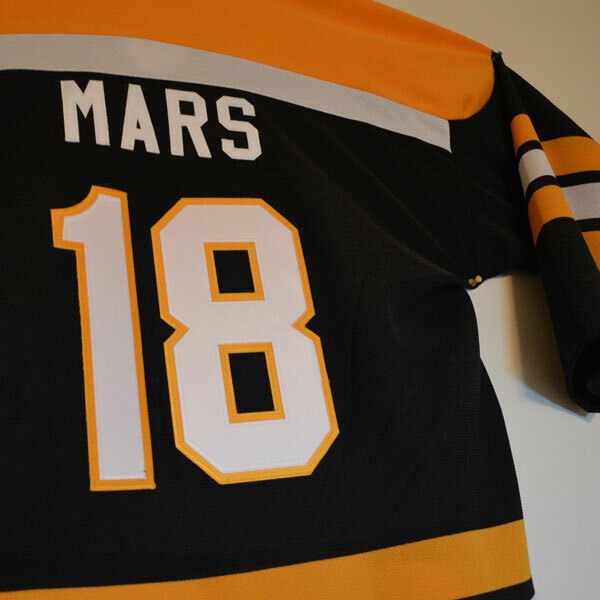 Whether your team has a logo or is just starting out, we will work with you to create a jersey that will look great and fit into your budget. 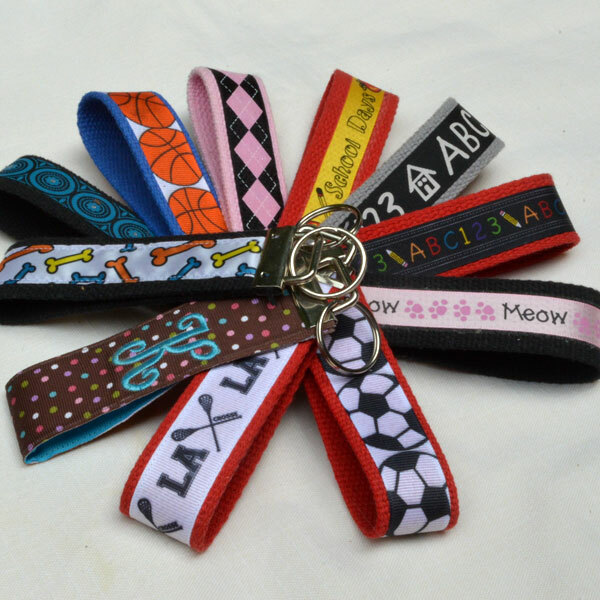 We offer everything from screen printing to tackle twill embroidery. Browse Our Collection of Apparel and Accessories. Let us know if you find something that you like! "In 1977, Augusta Sportswear began as a three-employee company, manufacturing canvas duffel and laundry bags. 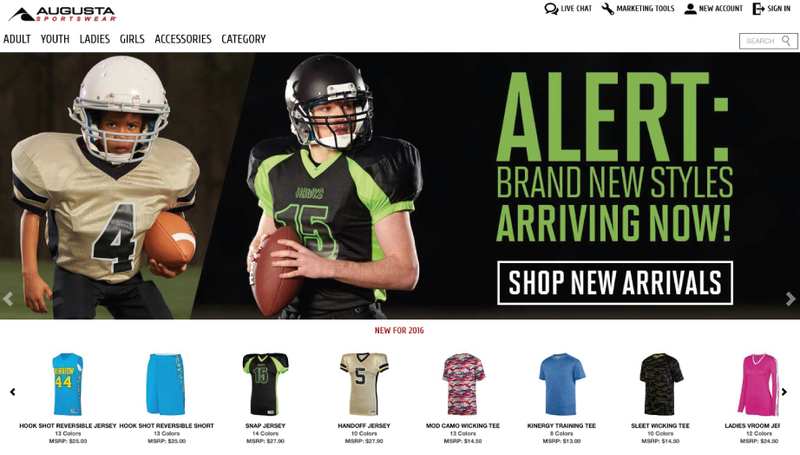 Today, we have more than 800 styles, ranging from blank team uniforms to corporate apparel." "Family-owned since 1971, Seattle-based SanMar is an award-winning supplier of 21 retail, private label and mill brands. 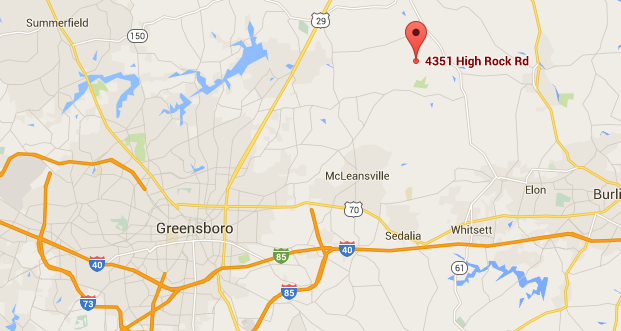 We supply apparel and accessories to screen printers, embroiderers, promotional products distributors, athletic dealers, industrial launderers and more"
Why do folks from Greensboro, NC and the surrounding areas consistently depend on us? No minimums! Small orders are always welcome. Order exactly the quantity you need and get it when you need it. We do our work in-house. 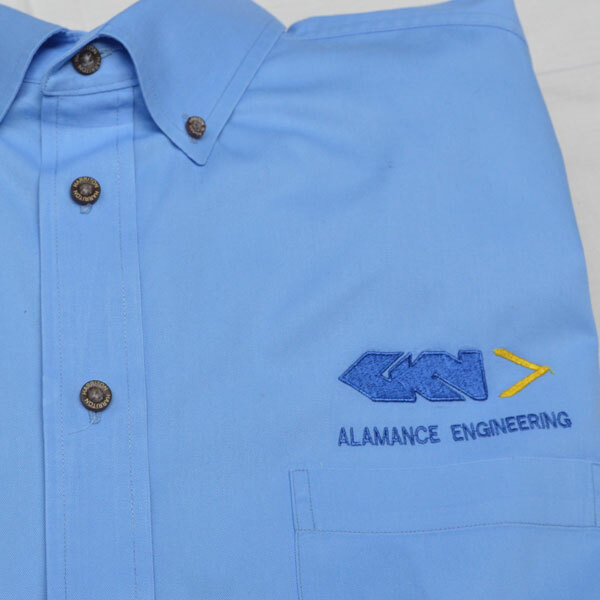 Our employees take great pride in providing our customers with the finest quality embroidery and printing on brand name goods at a fair price. You deal directly with us. 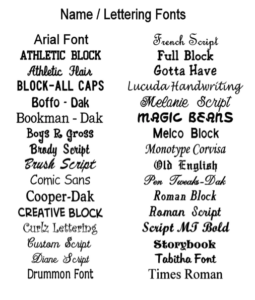 Need a logo? 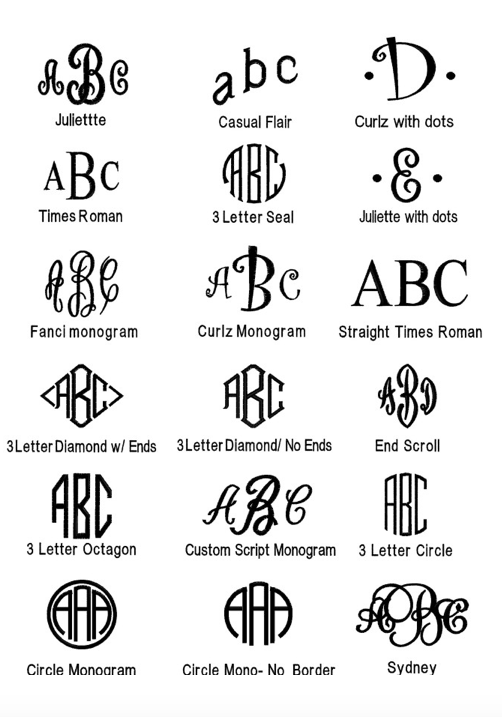 Want something monogrammed or printed? We can help! 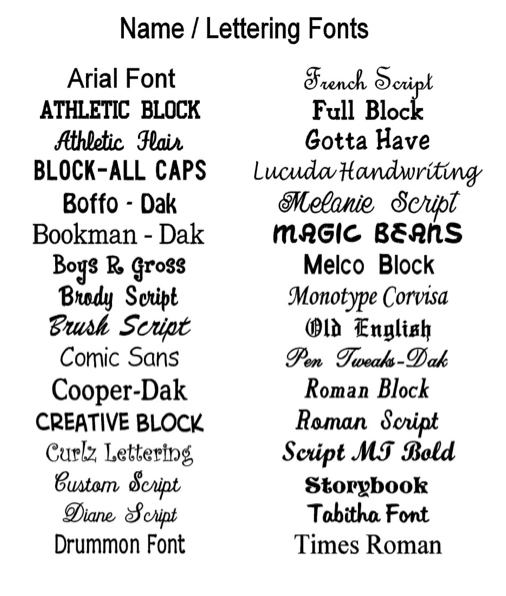 Give us your design idea or choose from our large selection of stock designs and graphics. Either way, we can make your company or organization logo “POP” and get you noticed. You can make an ordinary gift EXTRAORDINARY!! Business hours are flexible from Monday-Friday. Please call ahead to make your appointment. Have a question? Ready for us to quote your project? Fill out this form and we will respond ASAP.